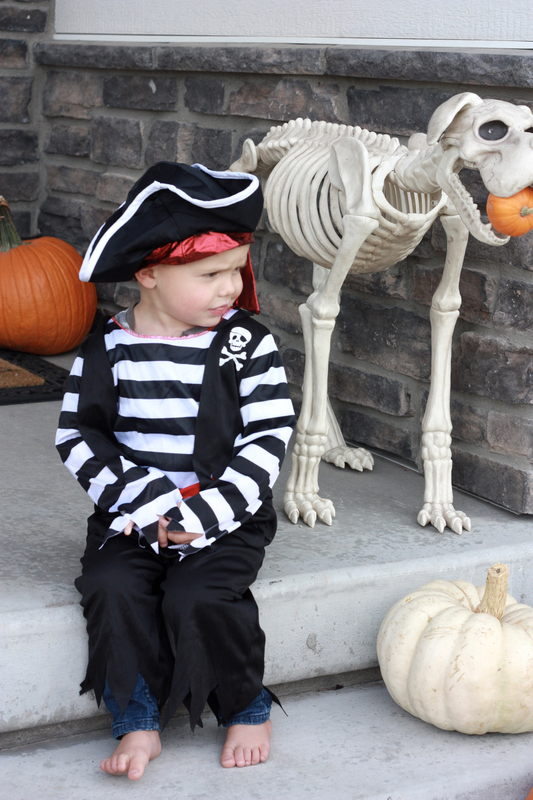 Do you spend a fortune on Halloween costumes every year? Buying for the whole family can get so expensive. Deseret Industries is an awesome place to get Halloween Costumes and even decor! 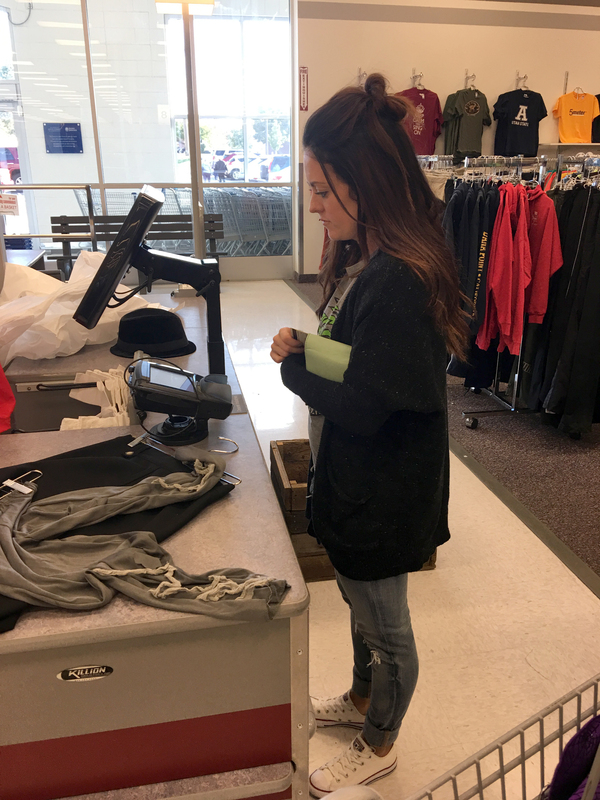 They have a wide range of sizes and choices and they are always restocking the selection! 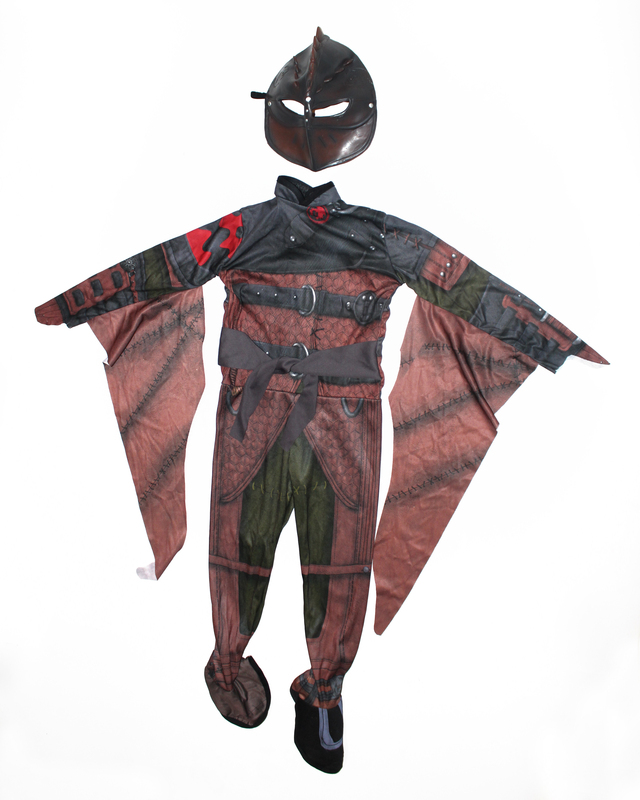 They have actual Halloween costumes already to go for under 10$ or you can piece one together! 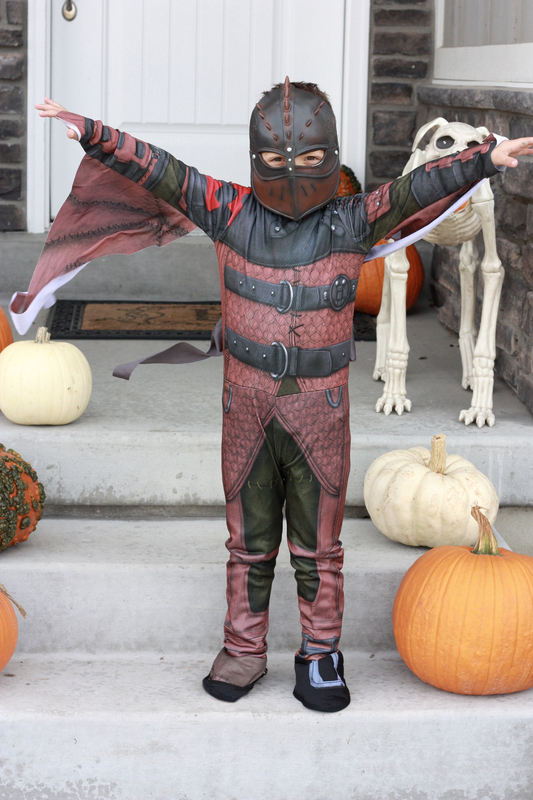 DI has so much variety, you can get really creative and make some awesome costumes for a great price! To show you what I mean I went out on a little shopping trip! So many things to look through and find something awesome! Here I found the skirt for my costume! Ready to go put my costumes together!! 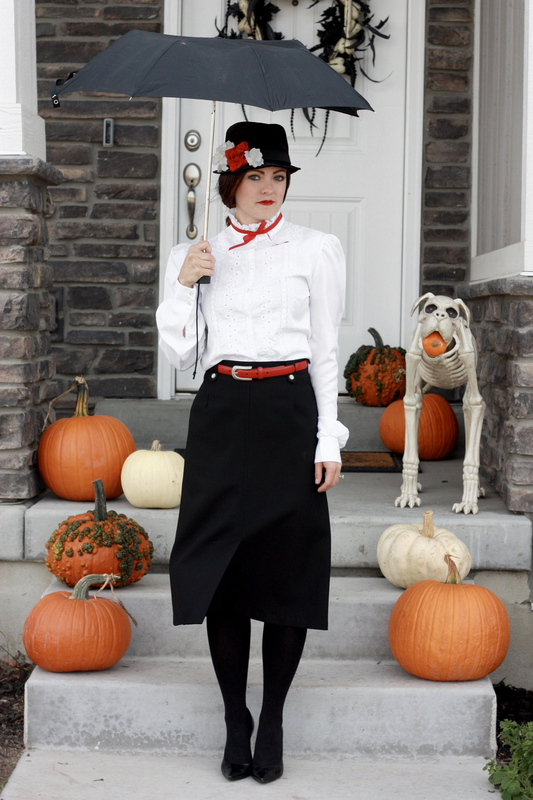 Skirt $5.00, Shirt $3.00, Hat $3.00, Flower .25, Belt $2.00, Umbrella $1.50= $14.75 for the whole outfit! 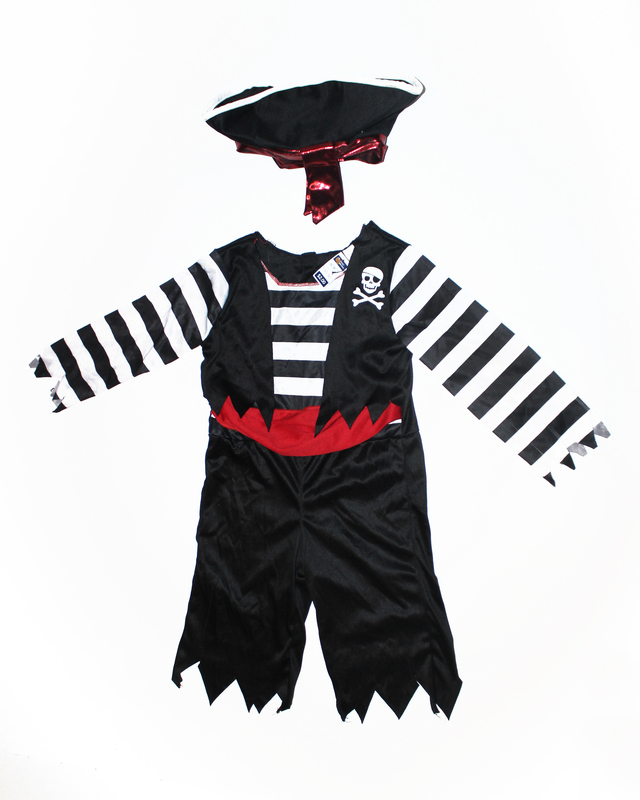 Look how cute this little pirate costume is! total cost= $2.75 What???!!!!! 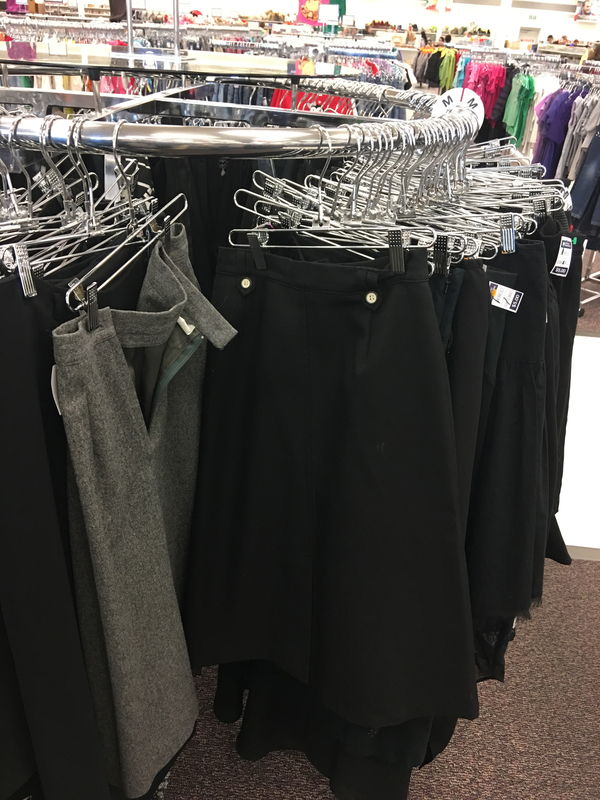 3 outfits for $21.50 now that is seriously a deal!! There is so much to choose from and the possibilities are endless! 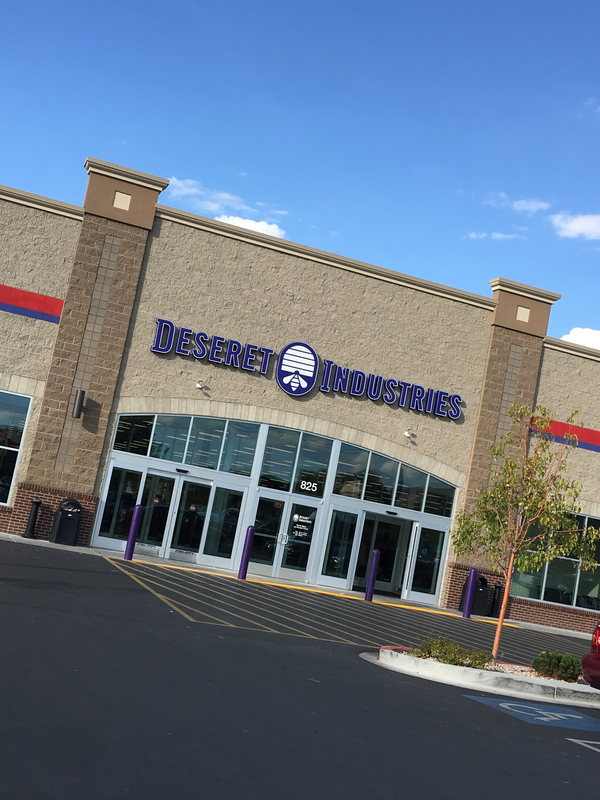 Deseret Industries has lots of locations too so there is bound to be one in your area! 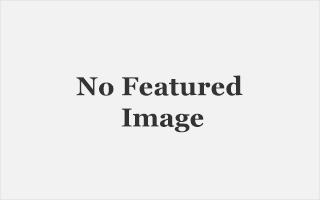 visit Deseret Industries.org to find a location near you. 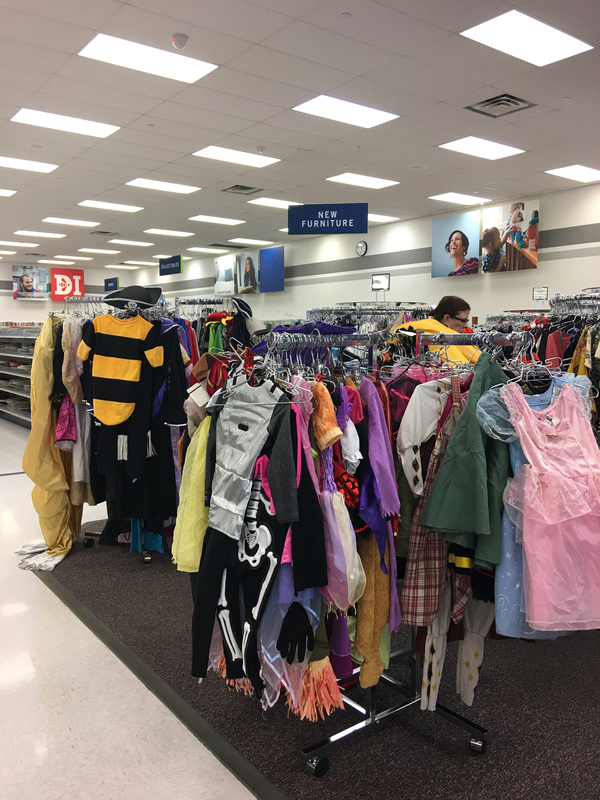 If you have Halloween costumes laying around the house, that you wont be using anymore, donate them to Deseret Industries and give them new life! Donations are tax deductible and help fund local training programs for employees in our community. Don’t make this Halloween break the bank! 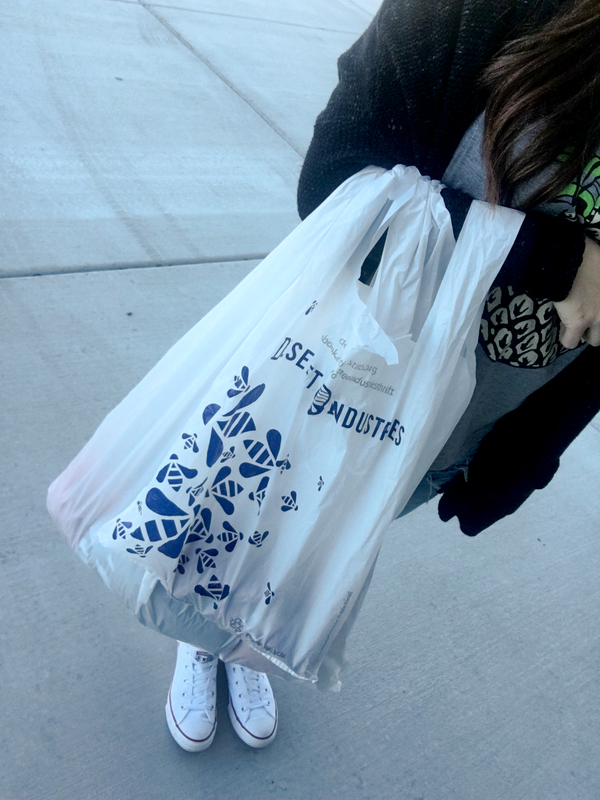 Go to Deseret Industries and get your whole family something to wear for cheap. Happy Halloween! !